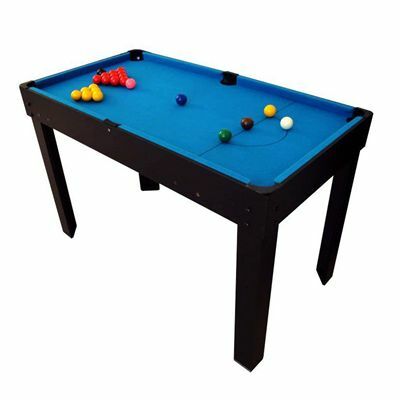 The BCE 4ft 12 in 1 multi games table is supplied with 2 x soccer balls, 1.5” snooker balls and 6 extra yellow balls for pool. 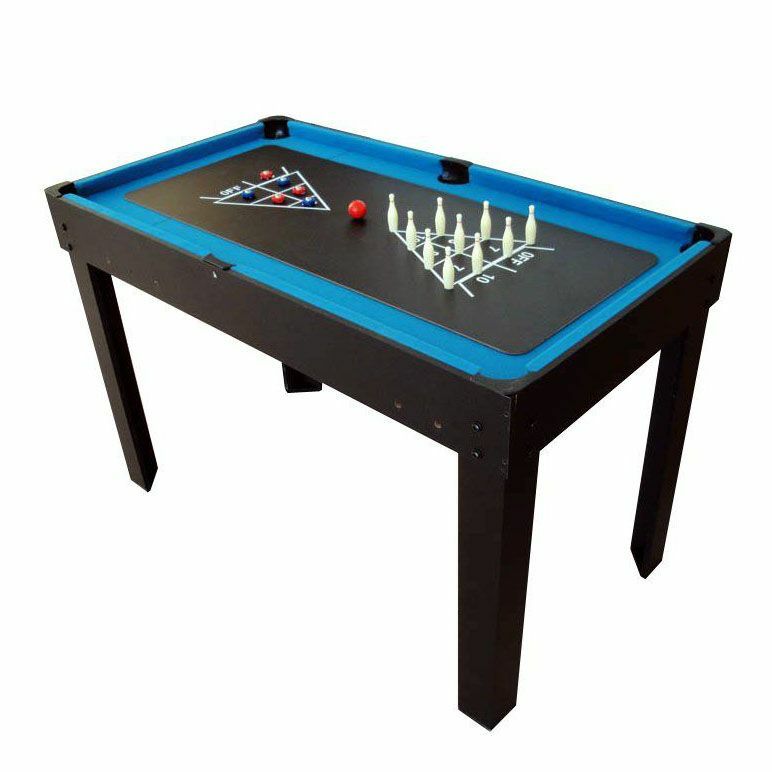 It also comes with a triangle, 2 x cue chalk and 2 x 36” cues to satisfy snooker and pool enthusiasts, whereas the table tennis players can use 2 bats, table tennis balls and an adjustable table tennis net. 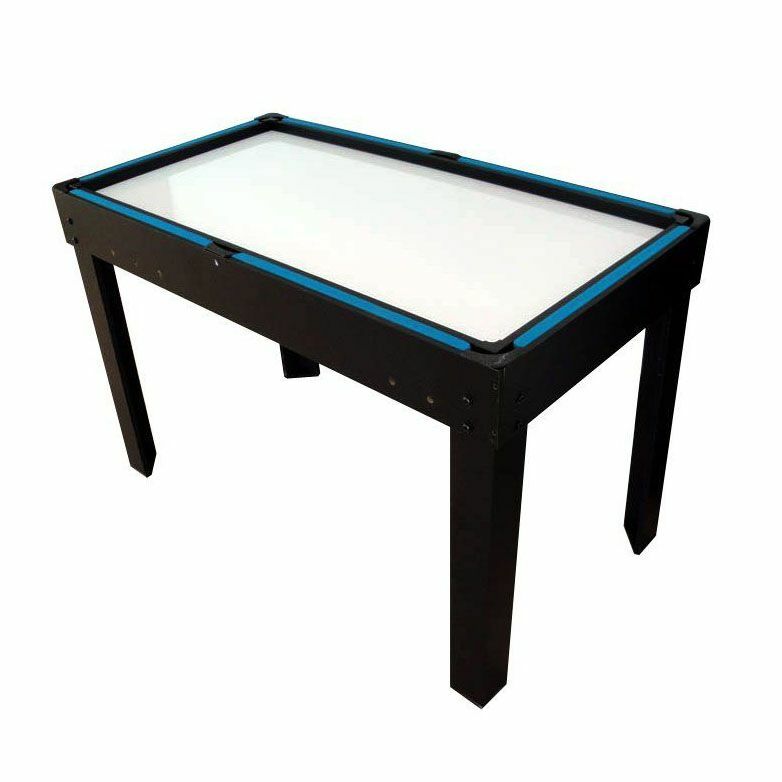 The table football top features sturdy metal rods with grip handles for added comfort. 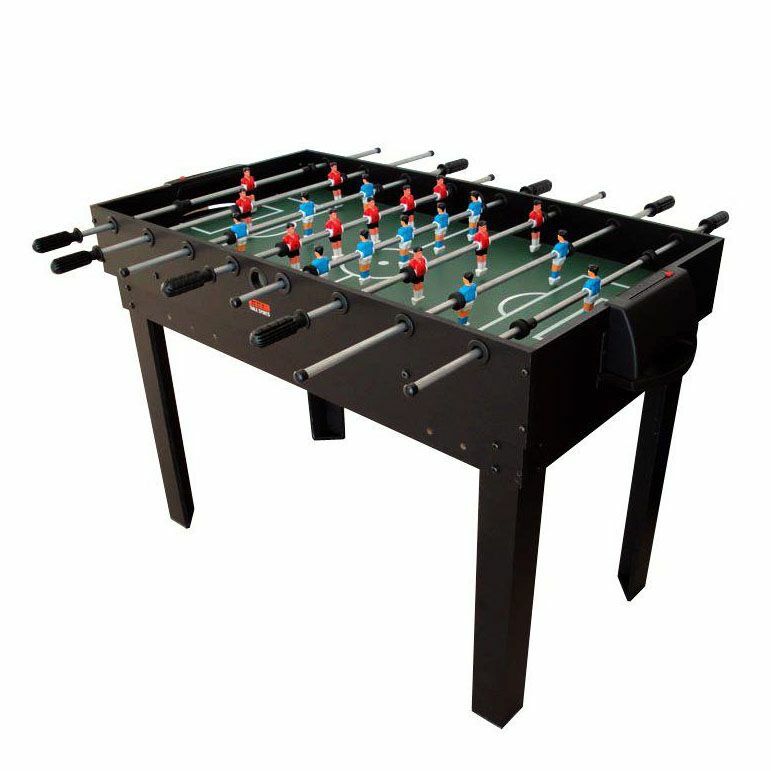 It has an attractive design with the red and blue players in a 1-2-5-3 formation on a fantastic green playfield. The table weighs 38kg (84lbs) and guarantees excellent fun for hours. 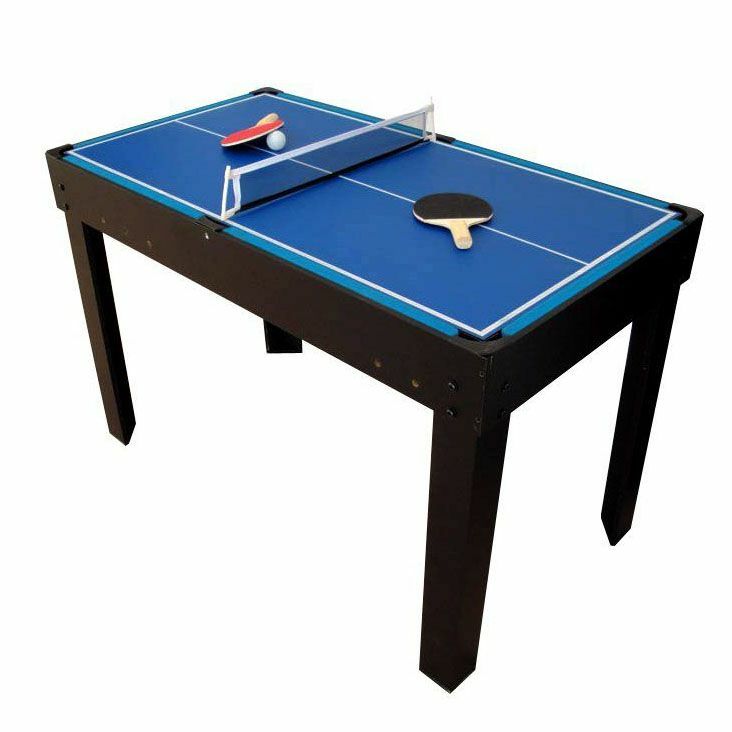 for submitting product review about BCE 4ft 12 in 1 Multi Games Table.